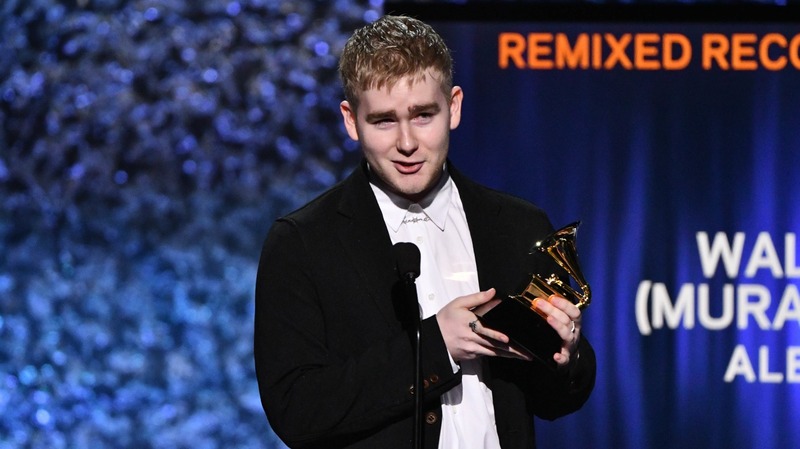 Guernsey-born music producer Alex Crossan, better known as Mura Masa, has won the Best Remixed Recording category at the Grammy Awards. He claimed the top prize for for his remix of the HAIM song “Walking Away”. The awards ceremony took place last night at Madison Square Gardens. Crossan released his self-titled debut studio album in July 2017 and has since gone from strength to strength. His song “Lovesick” climbed to number one on Spotify, UK and US charts. The album was nominated for two Grammy Awards, including Best Electronic Album and Best Recording Package. He is the first artist to be nominated as both a musician and creative director for the same album.